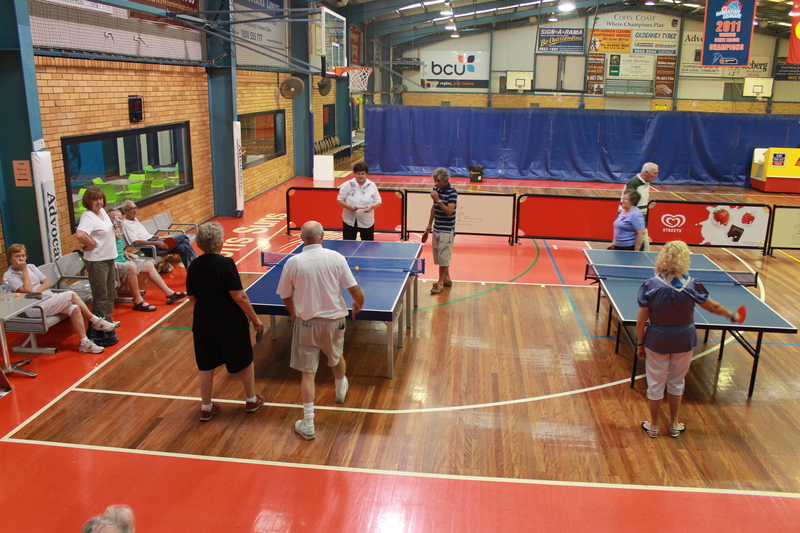 Table tennis is played every Monday from 1-3pm at Sportz central. The cost is $3.00 per player and new players are welcome. CCDD use Sportz Central every Thursday and Sunday for 2 hour training sessions in the Doug Ferris Hall. 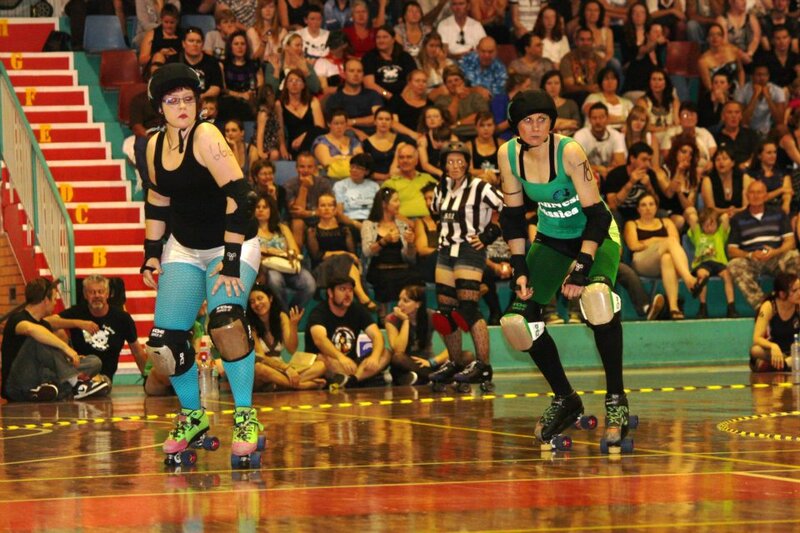 The Derby Dolls are a local outfit with up to 20 skaters that has been using Sportz Central for 4 Years. They regularly hold bouts on Saturday nights and training days on Sundays. Lifeball is a fun team game which incorporates activities such as walking, thinking, and passing and throwing a ball with the aim of scoring a goal through a hoop. It encourages physical movement and teamwork. Lifeball can be played by men, women, and boys and girls of all ages. Lifeball is particularly suited to older adults as it improves heart and lung function, increases circulation, and relieves stiffness. It helps prevent fall injuries as it improves balance, coordination, flexibility, mobility, and mental stimulation. Lifeball is also suitable for people with diabetes, arthritis, cardiovascular problems, and other chronic illnesses. Lifeball is a game designed on the philosophy of participation for all. The game can be modified to suit everyone whatever their ability. 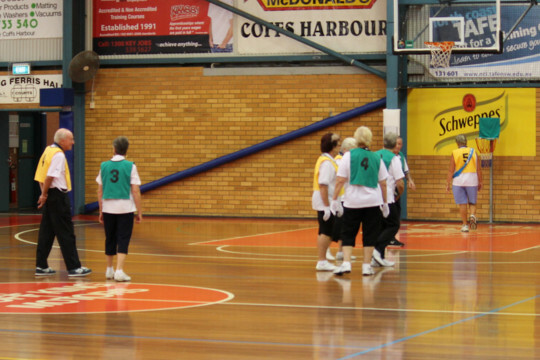 Social Netball at Sportz Central is fun, fast and is a great way to meet new friends! You can enter a team with friends, family, colleagues or even enter your outdoor team that extra training. Our competitions run all year round. The competition is open to players of all abilities and best of all – we organise all the umpires and supply the bibs and the ball. Teams do not need to have a uniform to play the competition. 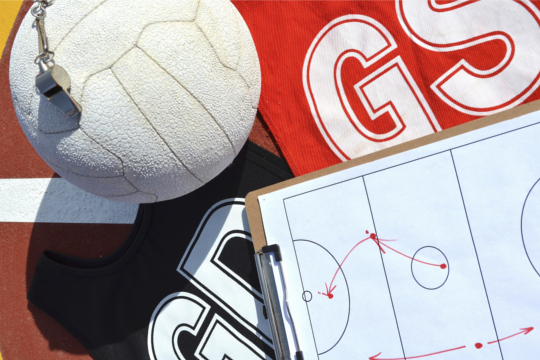 The Social Netball Competition is played every Tuesday night from 6:15pm. Don’t miss out!! Enter your team now. Sportz Central is the place to play 5 A-Side Indoor Soccer with competitions catering for five years to open ages, boys and girls, men’s, women’s and mixed! 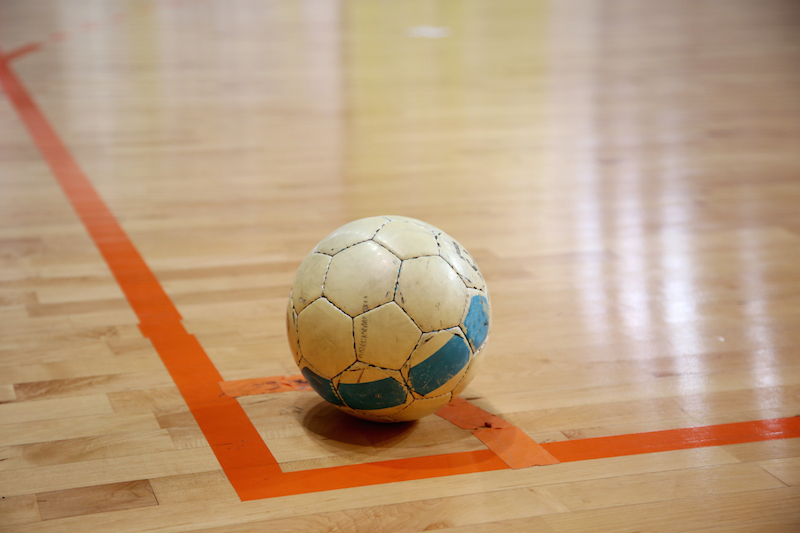 Indoor soccer is a great sport to take up during the outdoor sports off-season (soccer, league etc.) with fast games full of action and goals a plenty. Have fun with your friends in a first-class facility!